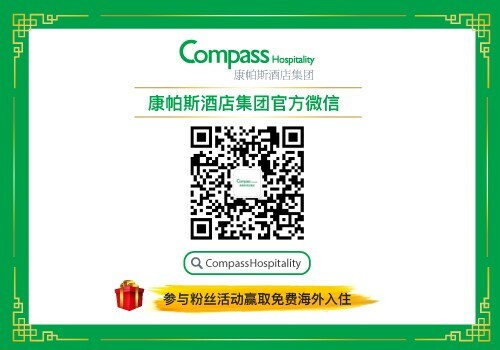 Property Managed By Compass Hospitality under Compass Hospitality Management Group and/or Compass Hospitality respects your preferences concerning the collection and use of your Personal Information. 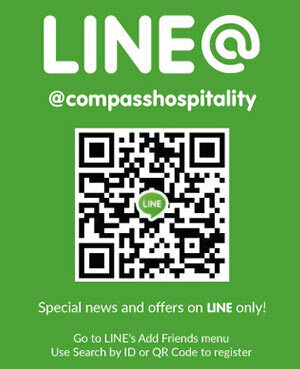 The following privacy policies are tailored for the different ways your Personal Information is collected through Compass Hotel Group websites. Property Managed By Compass Hospitality, under Compass Hospitality Management Group and/or Compass Hospitality (“we”, “our”, “us”) is the data controller when you provide information to any of our brands, including 4 distinctive brands: Compass, Citrus, Citin, and Ananda Spa (alongside our Compass Collection which includes individually ‘White label’ branded hotels and resorts), Compass Hospitality offers a large variety of lifestyle preferences and accommodation needs, delivering gracious services for a truly memorable experience. 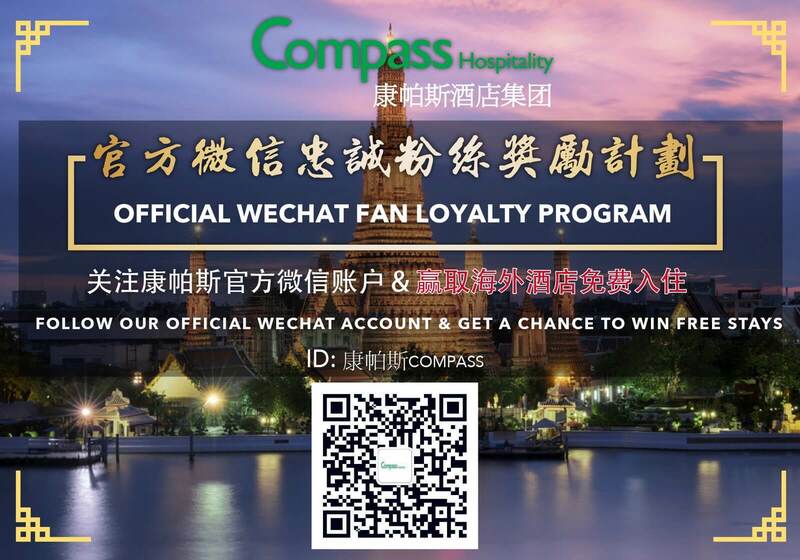 The content of each page of this website is the property who are under Compass Hospitality Management Group) and/or Compass Hospitality.